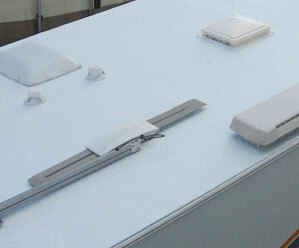 RV-Service-Chino,RV service of generators, We service silicone and Rv roof lap sealand, Roof memebranes We do all roof inspections at no charge. 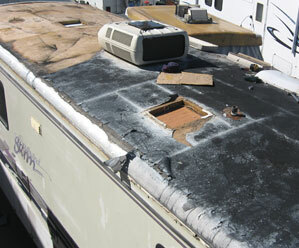 Specialties include: RV Paint and Collision, RV Service, RV Parts, RV Re-Roofing, RV roof repair, RV Roof Replacement, maintenance of RV rubber Roofs and custom RV interiors. 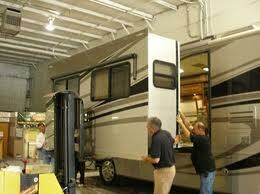 We are RV'ers favorite place because of our "Customer Service." 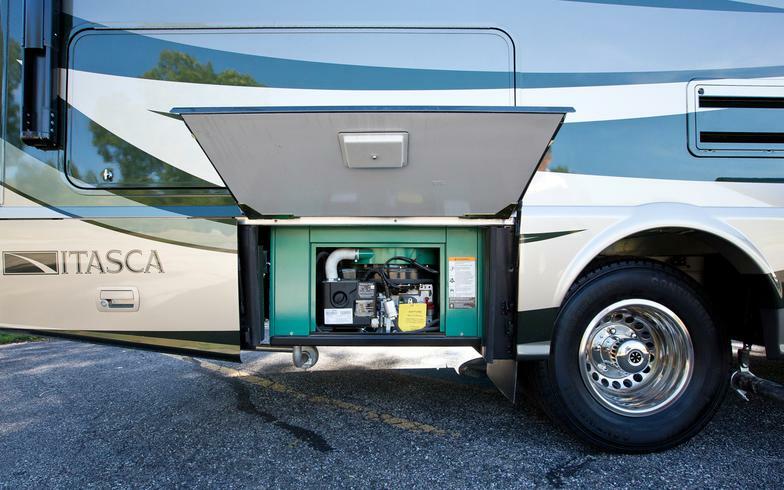 We work with most of the major manufacturers, Alfa, Monaco, Fleetwood, Country Coach, Winnebago and Tiffin to name a few. 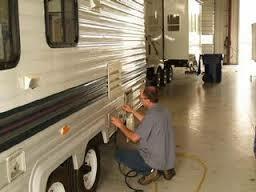 We repair trailers, do our own fabrication, mechanical maintenance, repair metal and do custom welding. We can service custom trailers, horse trailers, racing trailers and agricultural farm equipment, as well as heavy duty truck repairs. We can also provide maintenance on Heavy duty trucks, Transport for commercial fleet repairs. 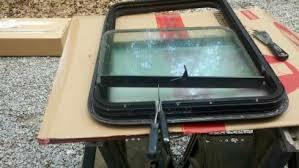 We do "Slide Outs" repairs, RV Awnings and RV custom RV interiors.